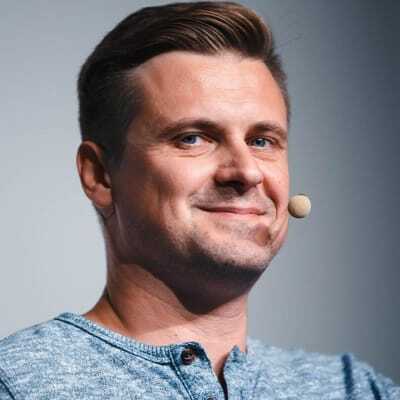 Denys Mishunov - SmashingConf New York 2019, October 15—16. Denys is a front-end developer & public speaker living and working in Norway. Being 2-in-1: an art school graduate and an engineer, Denys is passionate about psychology, physics, history, drawing. In his day-to-day job he enjoys getting to the heart of the matter of things and processes.